Rory Owens finds his passion in video editing and sound mixing. When he's not making independent films with ROW 211, he's busy shooting cinematic wedding films with his wife Angelica and their production company AR Owens Productions. Rory has been working on film projects since high school, where he first discovered an interest in editing. Other passions include playing bass guitar and recording albums with his musical friends. 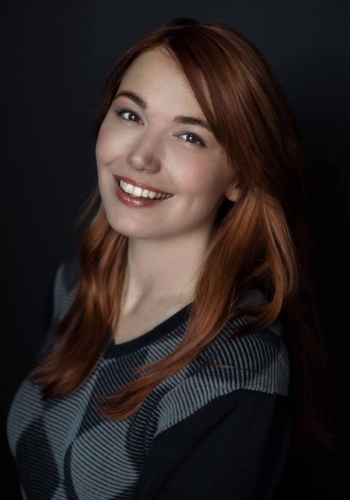 Angelica Owens got her start in theatre arts at College of the Siskiyous in Weed, Ca where she studied directing, stage management, and acting. Her credits include directing a production of The Woolgatherer by William Mastrosimone, assistant directing and stage managing a production of The Foreigner by Larry Shue, along with 17 other theatrical productions in both technical and creative capacities. She met her husband Rory Owens in a video production class in 2010, and the two have pursued a shared passion in film making ever since. Thanks to her later studies in management at Southern Oregon University, Angelica fills the business-related roles within ROW 211 FILMS. Mig Windows has been involved in the indie film scene in Southern Oregon for several years as a writer, director, and actress, and currently serves on the Board of Directors for Southern Oregon Film & Media. Her acting credits include a role in Redwood Highway (in which she shared dialogue with Academy Award Nominee Shirley Knight), and starring in the award-winning zombie film Necrotic, among others. She has directed many short films, which have screened at various festivals around the state and elsewhere. She studied acting, writing, and directing at Southern Oregon University, where her play scripts are still occasionally performed. Recent credits include directing the music video for Lonely Alone by Alice DiMicele, and writing and directing the web series How To Marry A Vampire. Daniel Rester has been building his talent in filmmaking for over a decade. While he has experience with film criticism and television production as well, it's in filmmaking where he finds his true passion. 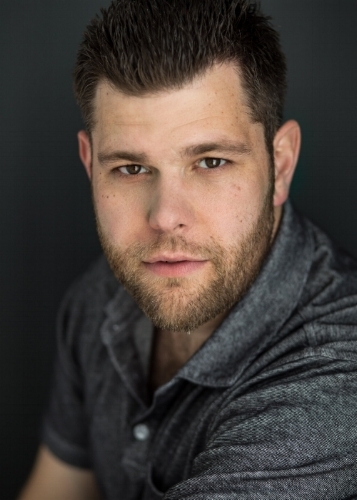 Daniel is a recipient of numerous awards, including being an Oregon FBLA State Champion in 2010 in the digital video production category and winning second place in the Feature Screenplay Competition in the 2015 Oregon Film Awards. He is influenced by multiple directors, such as Richard Linklater and Sam Mendes, but he approaches making films in his own unique way -- often looking at how certain emotional topics might affect millennials.